Hi, I am Hedayat (Heddy)! 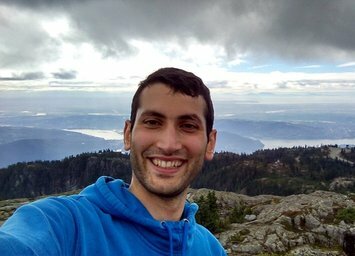 A third year PhD student in department of computer science at University of British Columbia. My main area of research is Algorithmic Game Theory and Mechanism Design. I am very lucky to have Kevin Leyton-Brown and Hu Fu as my co-supervisors. I am affiliated with the Laboratory for Computational Intelligence (LCI) and the Bioinformatics and Empirical & Theoretical Algorithmics (BETA) Laboratory .